The Anime Dining Chair by Zuo Modern is clearly the ultimate in contemporary décor. 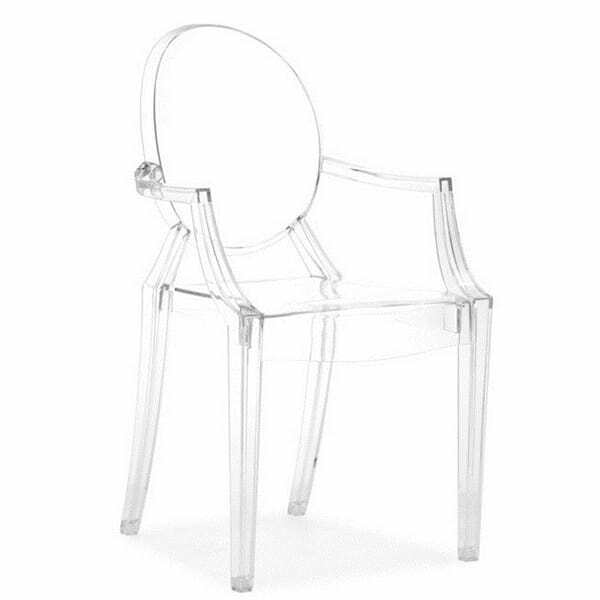 This clever take on the traditional Louis XVI French chair is constructed of solid polycarbonate, rendering it a perfect piece for dining al fresco. 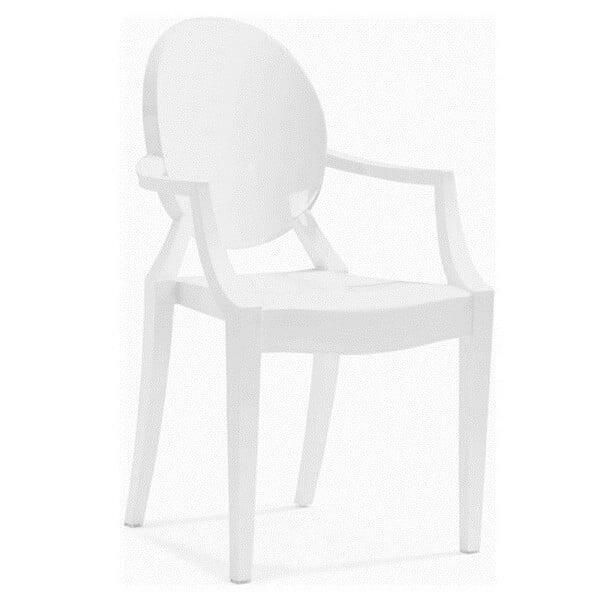 The Anime Dining Chair is available in pure white or transparent options; no cushion needed on the molded seats. 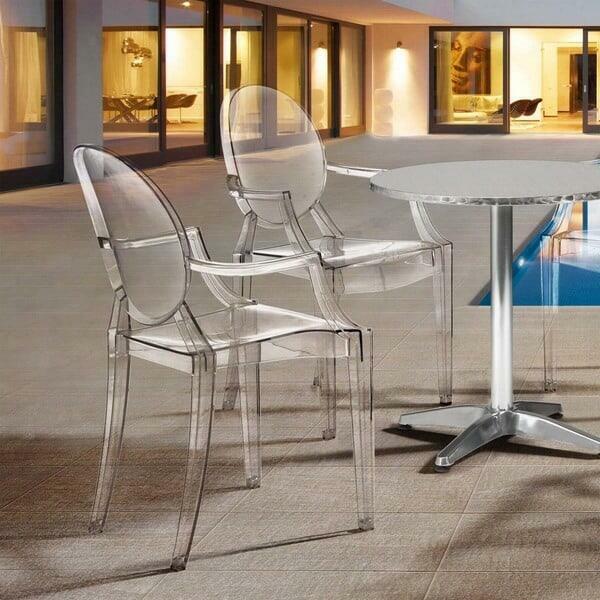 Animate your outdoor space with the Anime Dining Chair by Zuo Modern.